About Us | I.D. Griffith Inc.
I.D. 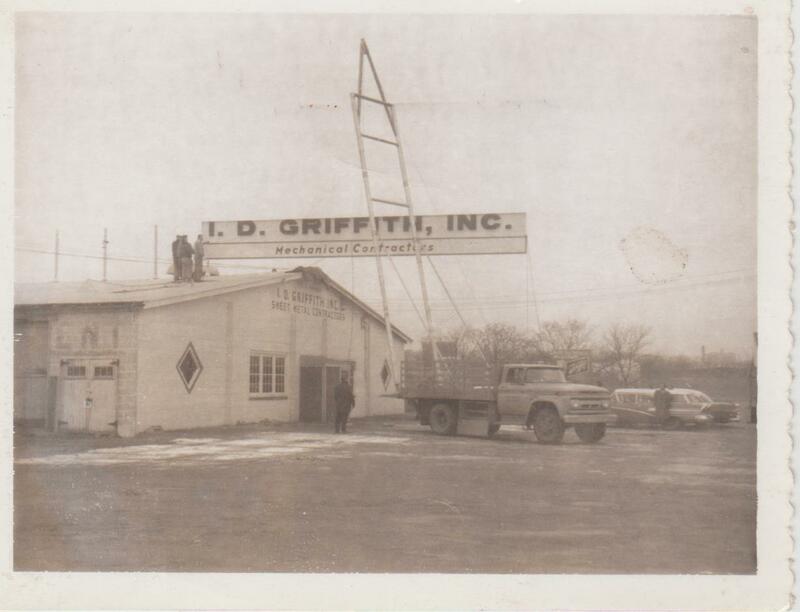 Griffith, Inc. was incorporated on July 2, 1947 by I. Davidson Griffith. His mission was to establish a union affiliation which we proudly say has endured to this day. 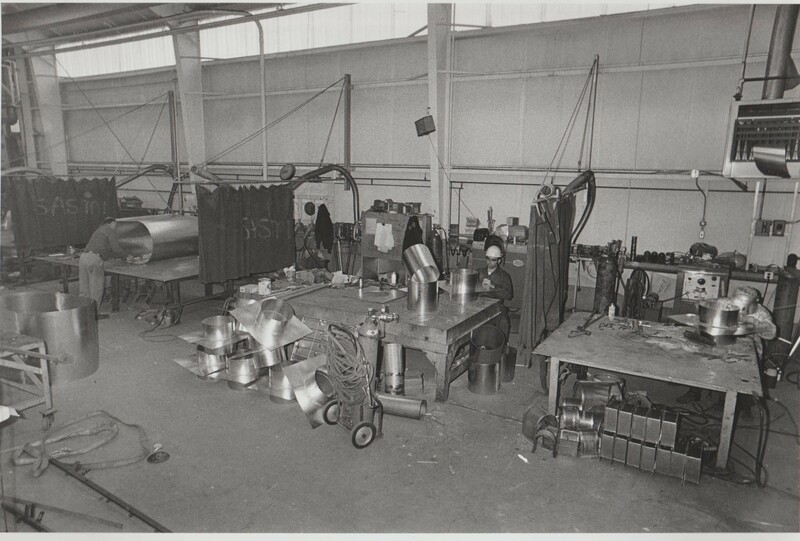 The company’s focus was fabrication and installation of sheet metal, duct-work and other metal work. 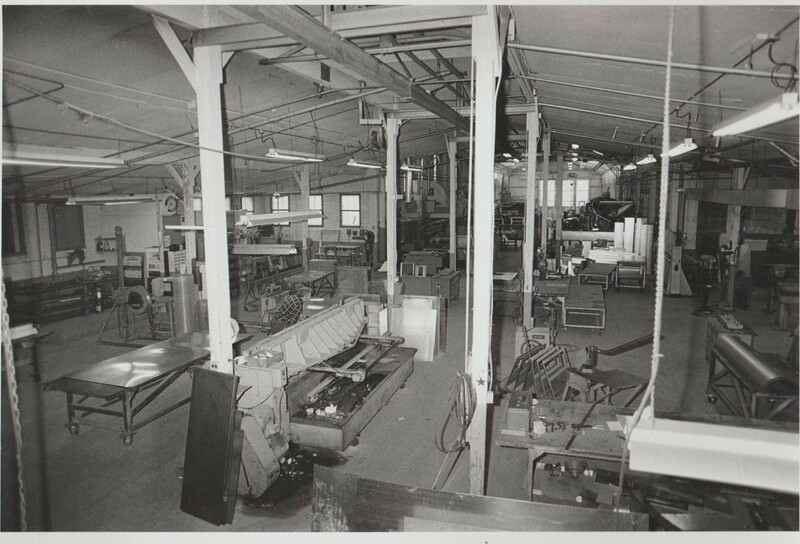 In time it was decided to pursue commercial, institutional and industrial projects. 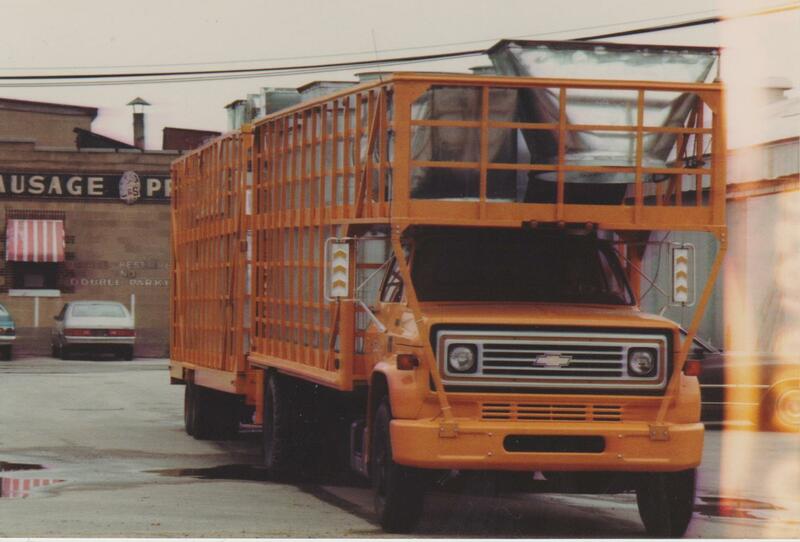 In 1952, the company was moved to its present location in Wilmington and began to provide qualified sheet metal workers to DuPont’s Construction Division until about 1975. 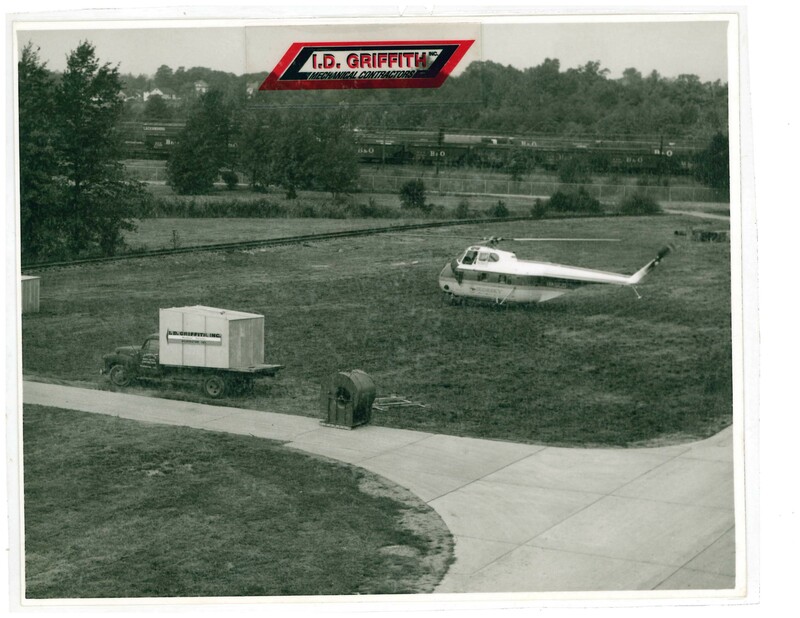 Realizing that an opportunity existed to expand, Mr. Griffith began pursuing mechanical contracting in 1962, and had emerged as a full service mechanical contractor. General Motors and Chrysler quickly recognized I.D. 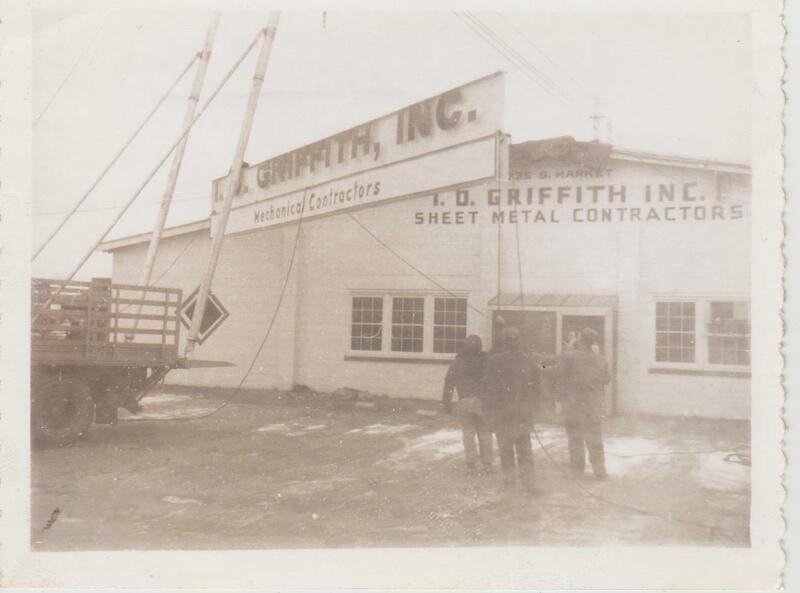 Griffith’s capabilities and awarded them major renovation jobs at various locations, including Wilmington, Detroit, Kansas City, Cincinnati and Tarrytown. I.D. Griffith quickly earned the status of “preferred supplier” at Chrysler, a status the company maintains today. 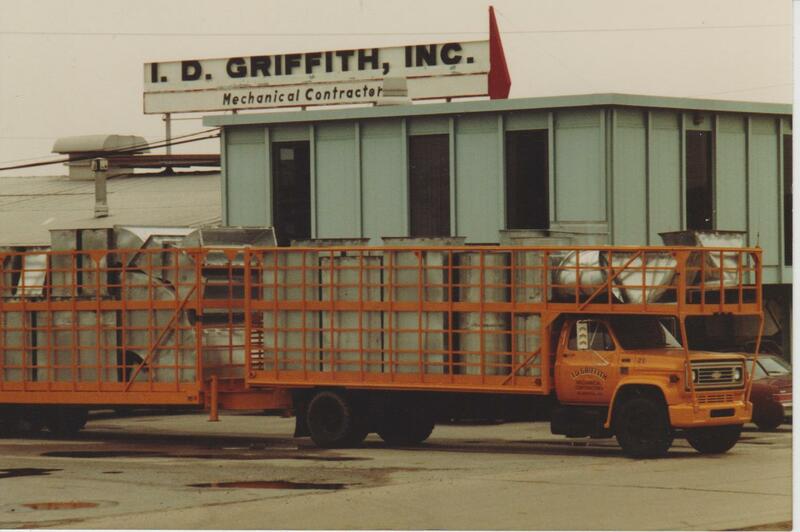 Currently, new construction, round-the-clock shutdowns and fast-track schedules are typical work for I. D. Griffith, Inc. Our fabrication shop performs all piping, installation and complex equipment installations. Today, I.D. 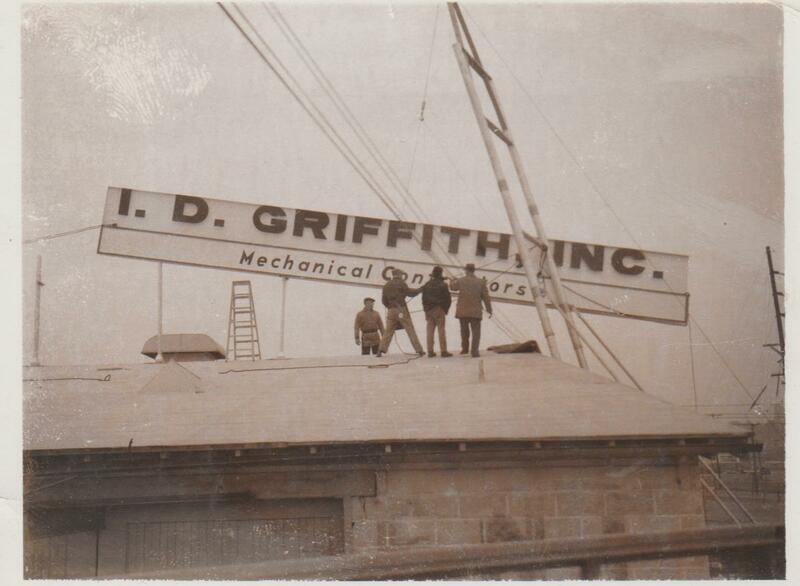 Griffith is a large contractor who successfully manages projects throughout the Tri-State Area. We take great pride in continually maintaining our outstanding reputation of safety, integrity and quality on every new project. For after-hour emergencies, please call the main office and follow the prompts to leave a message. Designed by Sigma Data Systems.